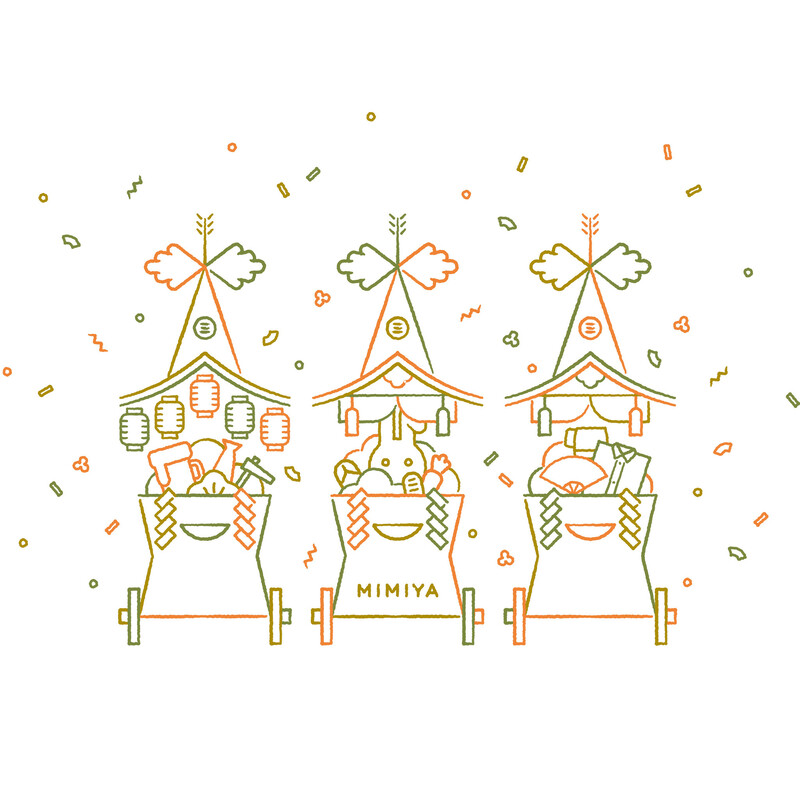 MIMIYA will mark the 2nd anniversary on July 9. We really appreciate everyone's supports. The 2nd anniversary sale will be for a month from July 1. You can purchase new goods such as the anniversary Uchiwa (a fan) and a plastic bottle and also you can get the MIMIYA original sacoche for free if you purchase for more than ¥2,000. Kyoto will be crowded with people for Gion Matsuri festival. Enjoy it and visit us!